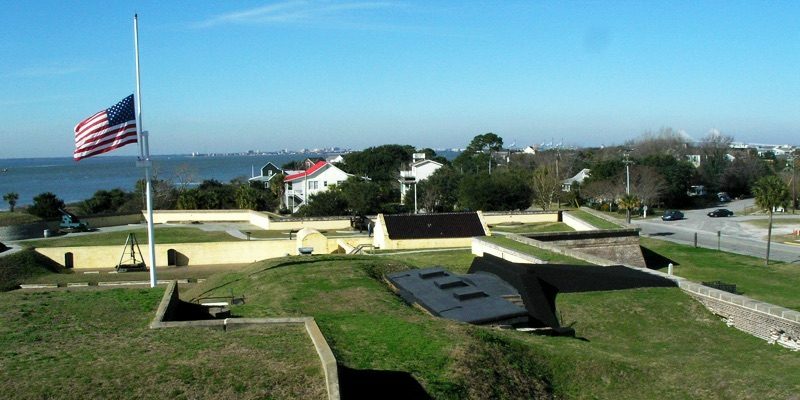 Military attractions such as Fort Moultrie and Fort Sumter offer a look into Charleston’s influence in the Revolutionary and Civil Wars. In addition, Patriot’s Point Naval & Maritime Museum highlights Charleston’s strategic value as a naval port through the 20th Century. For a look at Charleston’s strategic value as a naval base through the 20th Century, visit Patriot’s point Naval and Maritime Museum. 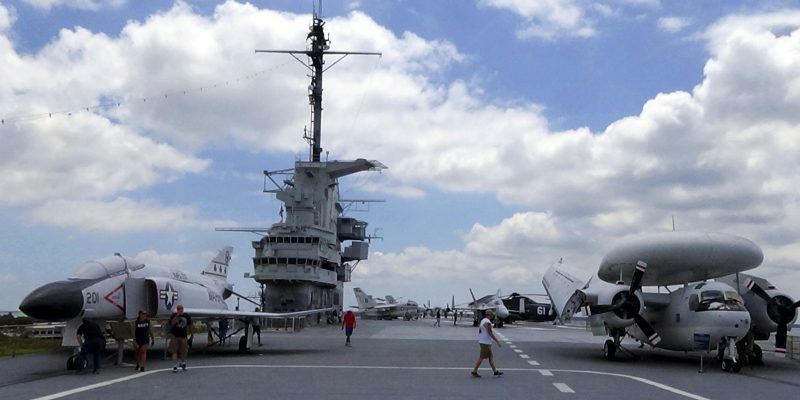 The focal point is the World War II aircraft carrier, USS Yorktown. There is also the USS Clagamore, a cold war submarine and USS Laffey, A World War II era destroyer. 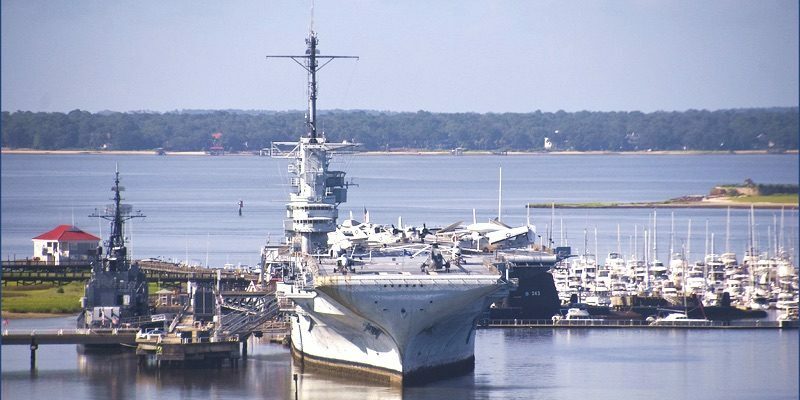 On arrival at Patriot’s Point you can buy tickets for the Naval Museum as well as a boat trip and tour to Fort Sumter so why not make a day of it and take in both historic attractions. Quite simply one of the most important military landmarks in the USA. The opening shots of the US Civil War were fired upon the Union Garrison at Fort Sumter from the Battery in Charleston Harbour. 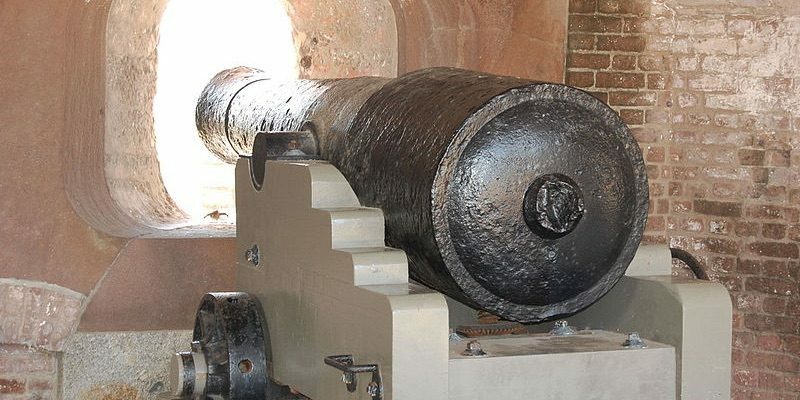 Fort Sumter Tours is the only tour that actually docks at Fort Sumter so if you want to walk around the site and see the exhibits you must book through them. They have two embarkation points. Liberty Square in Downtown Charleston or the Patriot’s Point Naval & Maritime Museum. Visit the Fort Sumter Tours web site to find out about the best way to visit this historic site. 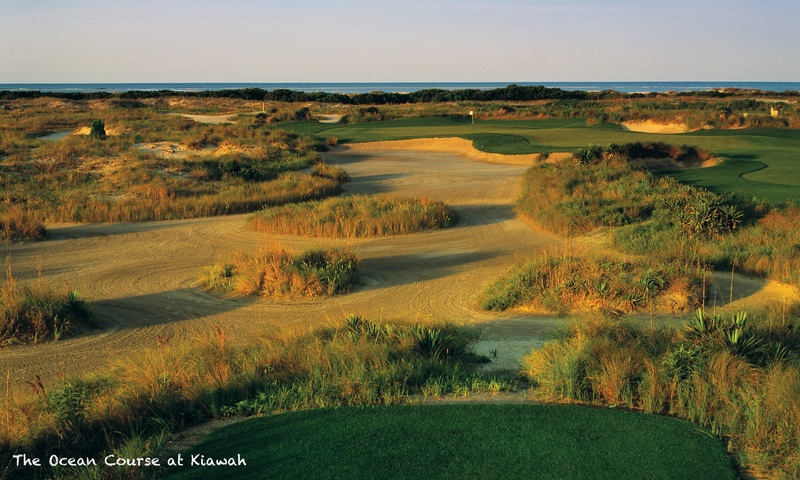 Fort Moultrie on Sullivan’s Island dates back to the time of the revolutionary war. In fact, the fort was not yet completed when it was attacked by 9 British War ships under the command of Commodore Sir Peter Parker. Find out how you can visit this historic site by visiting the official National Park Service web site.